During an illuminating stop at AVRDC Eastern and Southern Africa, ministers were briefed on Center activities around the continent and the world. 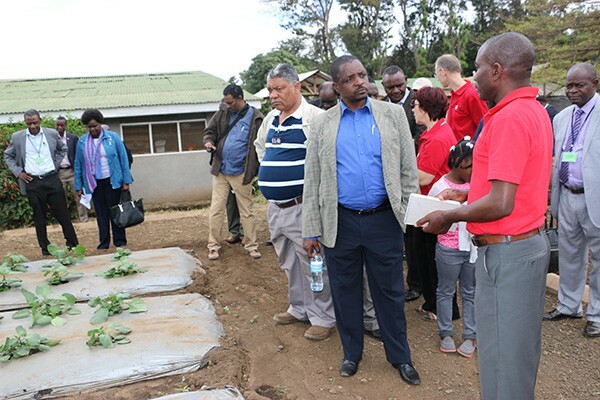 On 28 August 2015, several ministers and high-ranking officials from Kenya, Malawi, Mozambique, Tanzania, Zambia and Zimbabwe toured the campus of AVRDC Eastern and Southern Africa in Arusha, Tanzania. 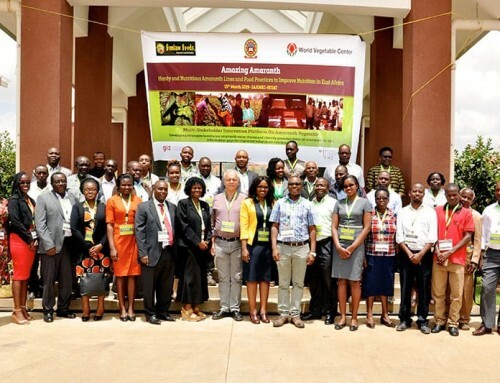 The visit was part of the program of the 37th Regular Session of the Governing Council of Ministers of the International Red Locust Control Organization for Central and Southern Africa (LCO-CSA). 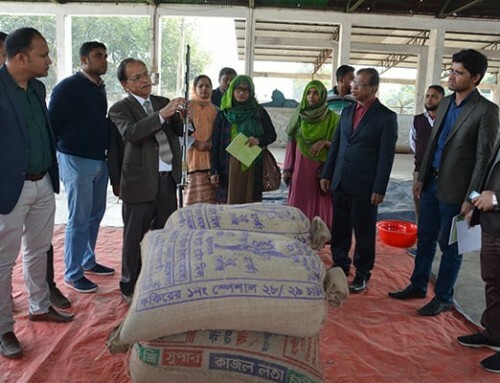 Ralph Roothaert, Homegarden Scaling Project Manager, welcomed the guests, guided them on a 2-hour walk around the campus, and introduced them to AVRDC staff at work in research labs and in the field. 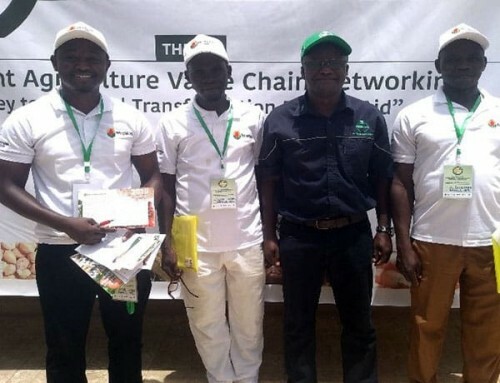 Agribusiness/Marketing Specialist Andreas Gramzow gave an overview of AVRDC’s global presence and explained the intricacies of the research themes working together to achieve better nutrition for people in Africa. It became clear that good nutrition starts with good vegetable seeds, and when the guests arrived at the genebank, Genetic Resources Scientist Tsvetelina Stoilova explained that AVRDC holds the largest public collection of vegetable germplasm in the world, and that in Arusha AVRDC maintains more than 2000 accessions of 40 different vegetable species. All ministers and officials were excited and surprised to hear that many seeds were already being distributed through home garden seed kits in Ethiopia, Kenya, Malawi, Mozambique, Tanzania and Uganda, and that private seed companies are taking up seed kit production. In this low cost structure of bricks and sand, Ngoni Nenguwo showed the Hon. 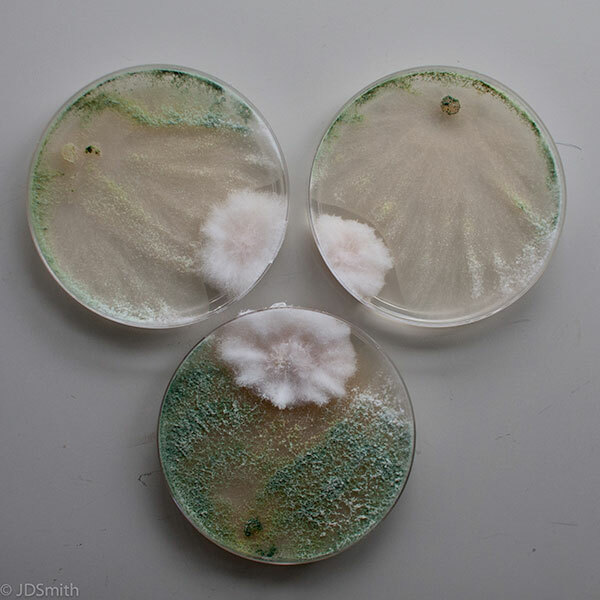 Given Lubinda, Minister of Agriculture, Zambia how bunches of leafy vegetables that under normal circumstances wither and spoil within one day can be kept fresh for marketing for up to 5 days. 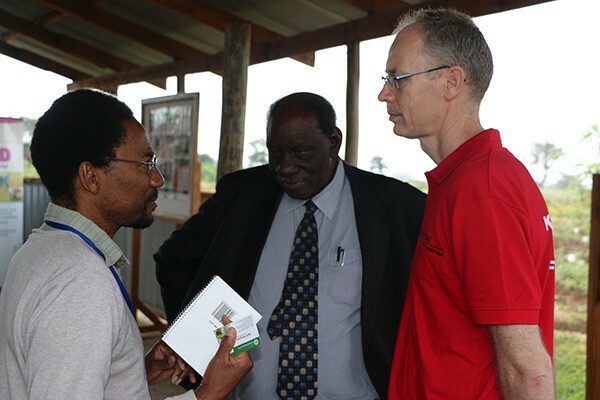 Postharvest Specialist Ngoni Nenguwo, Ralph Roothaert and the Hon. Stephen Wasira (Minister of Agriculture, Tanzania) discussed plans to improve the training of scientists from Sokoine University of Agriculture (SUA) using the excellent facilities of AVRDC in Arusha. “We are currently hosting 25 graduate interns from SUA,” Dr. Roothaert said. 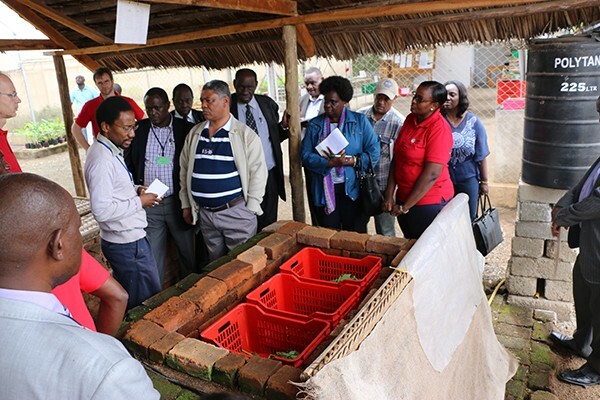 Postharvest Research Assistant Roseline Marealle demonstrated improved methods of harvesting fruits and vegetables and clever ways to package fresh produce for storage and transport. 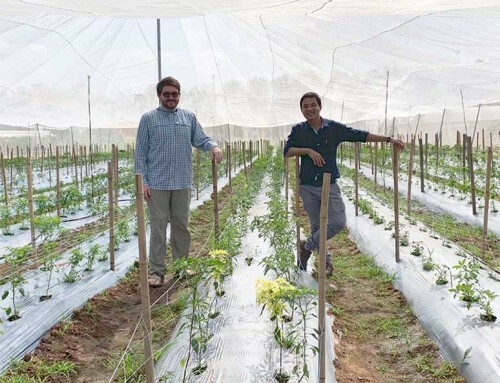 In the field, Research Associate for Farm Operations Omary Ijumaa explained trials comparing different methods of killing Tuta absoluta, a pest that is seriously affecting tomato yields in Tanzania. Mr. Cornelius Mkondo, Assistant Director – Plant Health Services, Tanzania, and field trip coordinator, thanked AVRDC for the exceptionally educational visit: “AVRDC Eastern and Southern Africa is a center of excellence and has much to offer to the region.” Dr. Roothaert concluded the tour by saying AVRDC was honored the group chose to visit the center last year and again this year, and that they will be welcome again next year. (left to right) Hon. 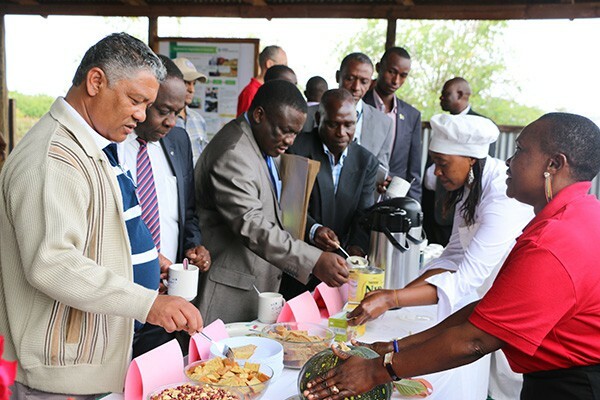 Given Lubinda, Minister of Agriculture, Zambia, Dr. Steven Njoka, Director of LCO-EA, and Cornelius Mkondo enjoy some traditional delicacies made from amaranth and pumpkin by Inviolate Moshi (red shirt) and cook Aneth Joseph (picture above). 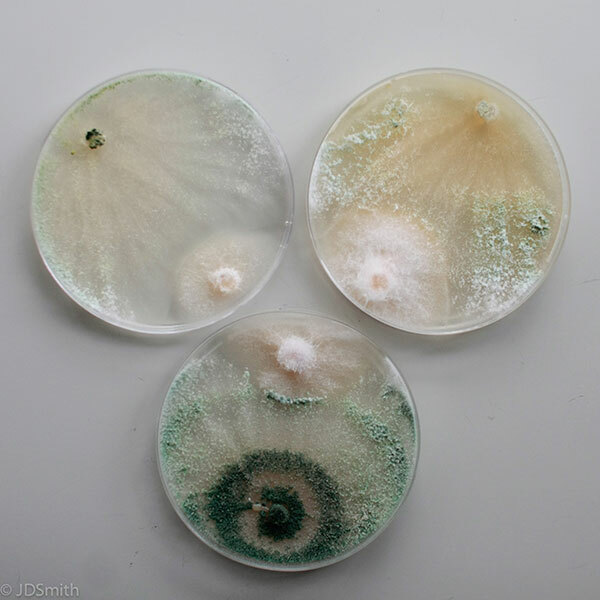 (left to right) Ngoni Nenguwo. the Hon. Stephen Wasira (Minister of Agriculture, Tanzania) and Ralph Roothaert discuss plans to improve the training of scientists from Sokoine University of Agriculture (SUA) using AVRDC’s excellent facilities in Arusha. 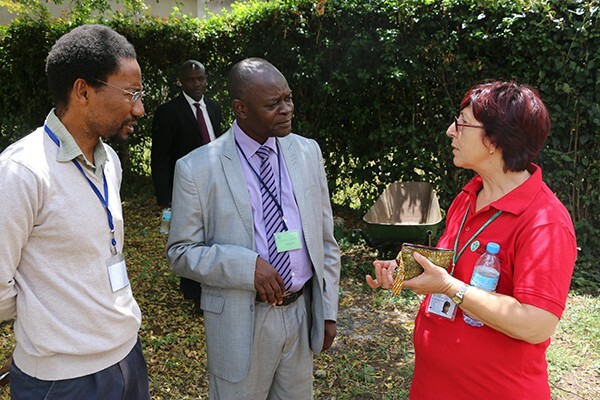 Dr. Godfrey Chikwenhere, (Deputy Director, Research Services Division, Department of Research and Specialist Services, Zimbabwe) chats with Ngoni Nenguwo and Tsvetelina Stoilova about pest and disease tolerant AVRDC tomato lines released in Tanzania. (left to right) Omary Ijumaa, the Hon. 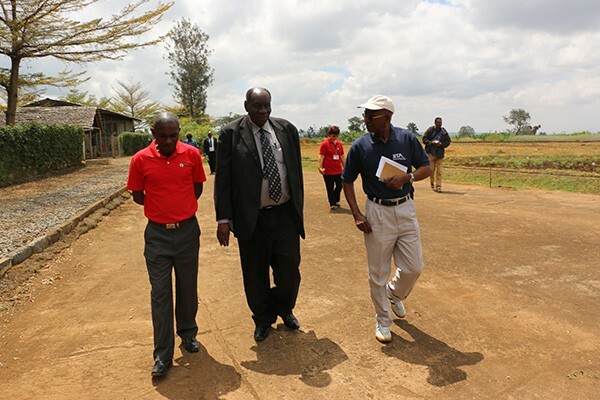 Stephen Wasira (Minister of Agriculture, Tanzania) and Dr. Ngulu from the International Institute of Tropical Agriculture (IITA) walk through the extended seed production farm. 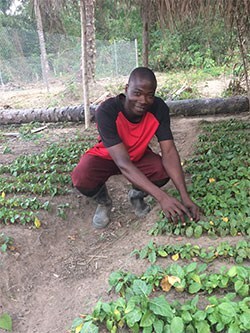 “African nightshade is one of the most popular traditional vegetables in Tanzania,” Omary Ijumaa told the Hon. Ng’onga Bweupe, Deputy Minister of Agriculture, Zambia.